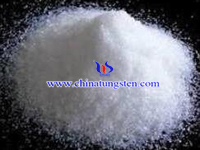 Ammonium metatungstate picture collection contains images of AMT’s molecular formula, crystal hydrate formula, solution and packaging ect.. 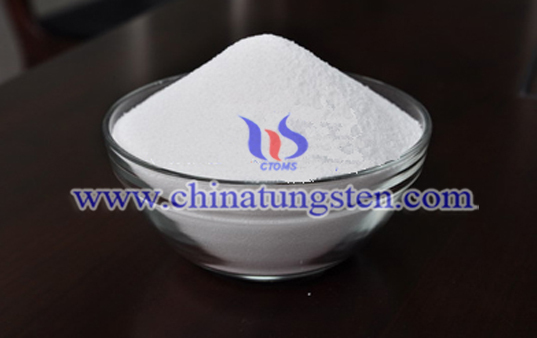 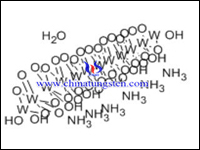 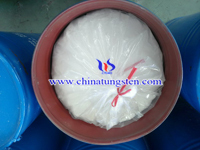 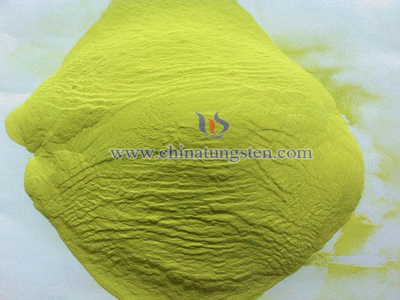 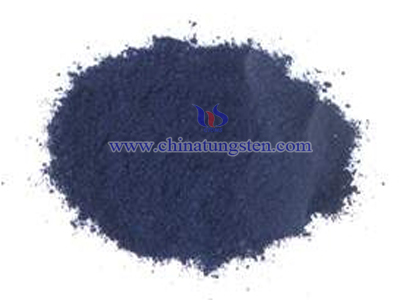 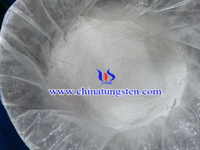 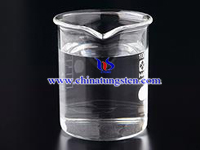 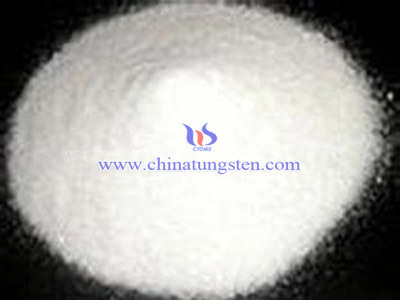 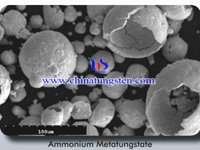 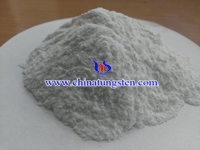 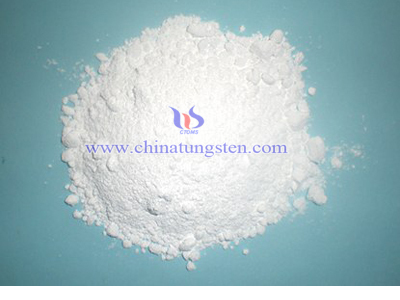 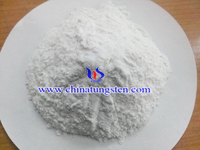 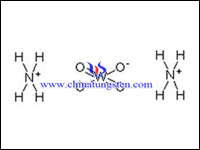 The three figures above from left to right are respectively ammonium metatungstate molecular formula, molecular formula of AMT hydrate and AMT solution photos, which shows AMT solution is colorless and transparent. 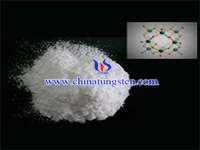 The three figures above from left to right are ammonium metatungstate powder and spatial molecular structure, SEM and crystal photos. 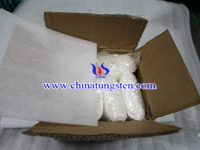 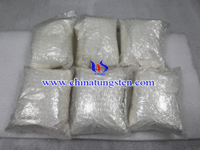 The above pictures show the packaging process of ammonium metatungstate sample, from weighing completion of sample, packing with ziplock bag, wrapped in bubble film, packing in a paper box. 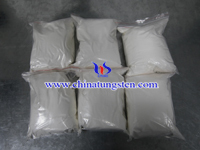 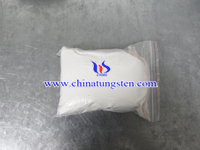 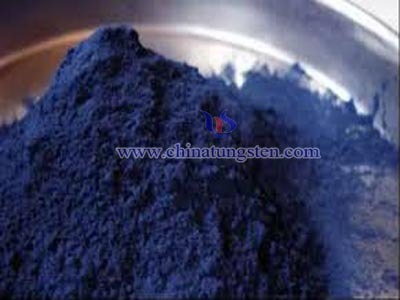 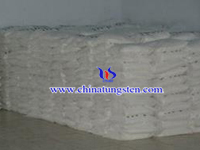 The above pictures ate bottled and bagged ammonium metatungstate cargo.